It’s cool when life comes full circle. I worked at Frederick County Parks and Recreation when I moved to Winchester about 14 years ago, but moved on to a new career. Now I get to bring that new career back to FCPRD as I create some new media content for them. It’s gonna be a fun summer. 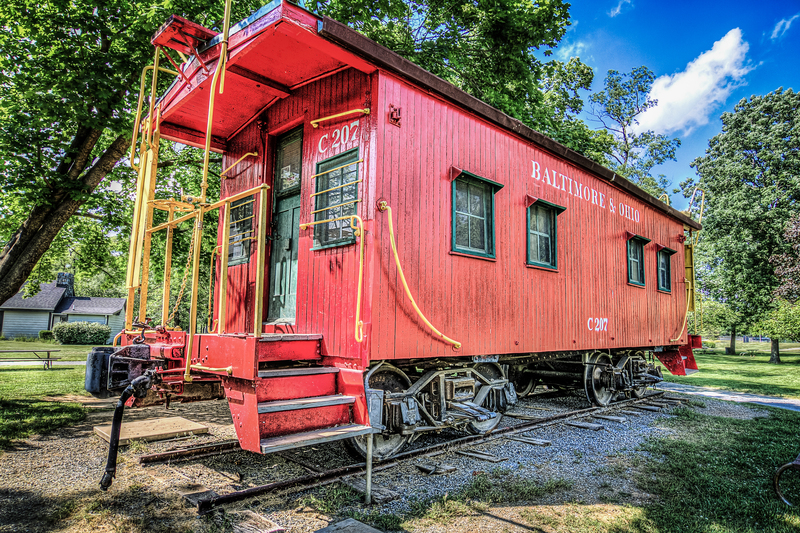 Clearbrook Park is just north of Winchester, VA and, along with some awesome walking trails, boasts a vintage caboose. | Order a print of this image.